Darn it the wind has dropped! Always does when we head up to fly kites on the edge of the world, well The Chilterns (Dunstable Downs) at least. Saying that we managed to get them flying for a bit and had a great time. I love kites, I love flying them, I love controlling their movements through the sky and enjoy introducing others to this wonderful pastime. 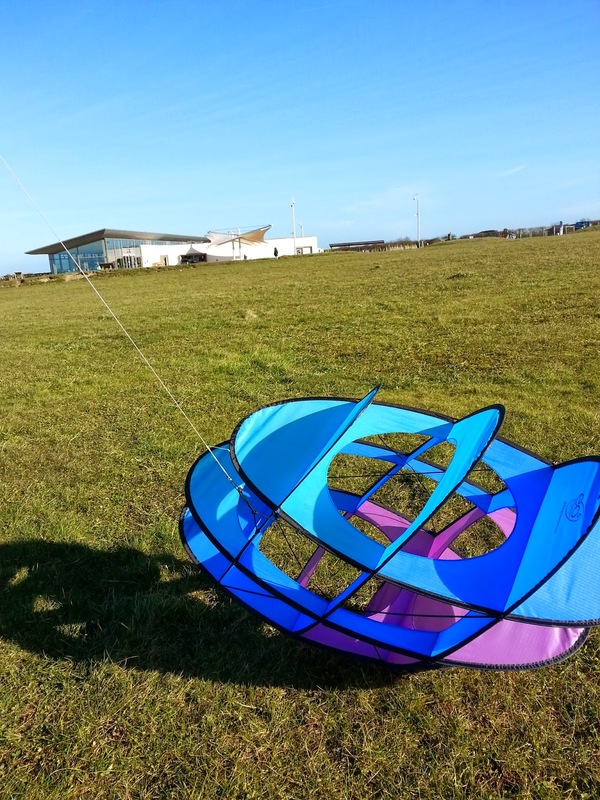 The Dunstable Downs are a fabulous place to fly kites (when it has enough wind). You also get great views, a fab cafe and shop. So whether you are flying kites, going for a walk or just want to have a picnic, the place will more than fill in a few hours. I'll do a future post on the kites and the festival held there in the summer but for now lets just say that if you have the chance, buy yourself a kite and fly it. It will enhance your travelling life. I took one of mine to Dubai recently and flew it in the desert, fabulous. I like getting lost, you discover so much more! As long as you can find your way back that is. Well if you are like minded then Cliveden is a great place to get lost in. Not only can you get lost in a maze but also woods, gardens and a quaint little tea room. This is another gem run by The National Trust and is a great place to keep the kids amused for a few hours. 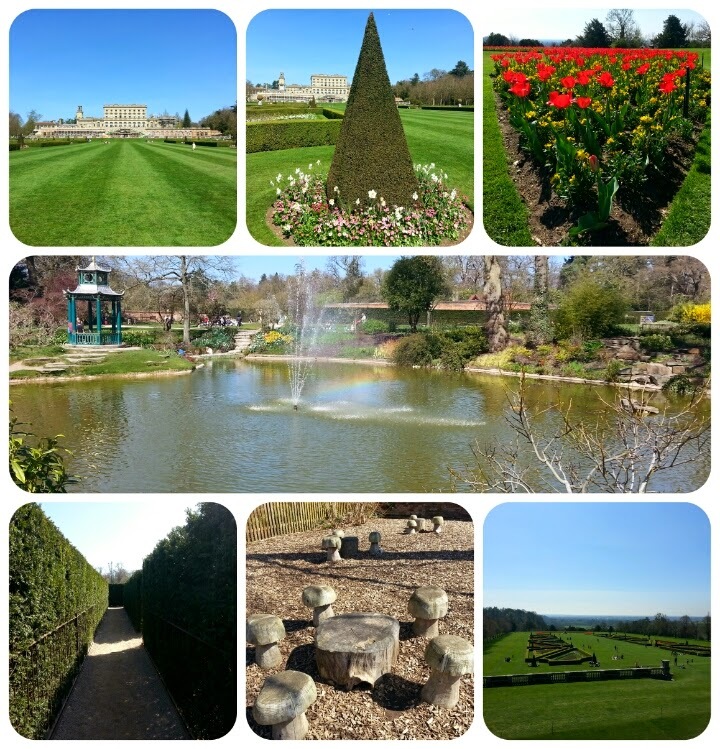 It also has stunning views from the terrace and is currently full of spring colours; helped by beautiful weather. We've been lucky this Easter hols, long may it continue into the summer. I'll say this here and now, we are extremely lucky in the UK to have organisations like the National Trust. Preserving our past for the future. Suitable for all ages and if you are a member they solve the problem of finding things to keep the children occupied. We're also extremely lucky that when the sun shines (which is more often than many think) we have a country that radiates with colour. It's all about greens and yellows at the moment, and is exemplified by Cliveden and its gardens. It's a magical place to visit and is only a short distance outside of London. So the next time you have a free day, go visit your local National Trust property and discover yourself the joys of what they offer. I also hope you've enjoyed these travel diaries? Please let me know what you think.